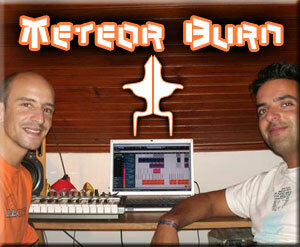 Behind Meteorburn project are Sérgio Chaves and Alexandre Ribeiro. Both electronic music lovers, they met in such an event in 2001, being influenced by the unique environment in such events and sharing countless experiences together until 2006. After those five years, they decided to combine forces to create Meteorburn Project, which has been rapidly given oportunity to divulge the project to friends, playing at private parties. Rapidly their productions have traveled around the world, and given the possibility to be featured in some of the most renowned world record labels, like Geomagnetic.tv, Sin Records,Goa Rec, Spliff Music, Digital Drugs Coalition, etc. 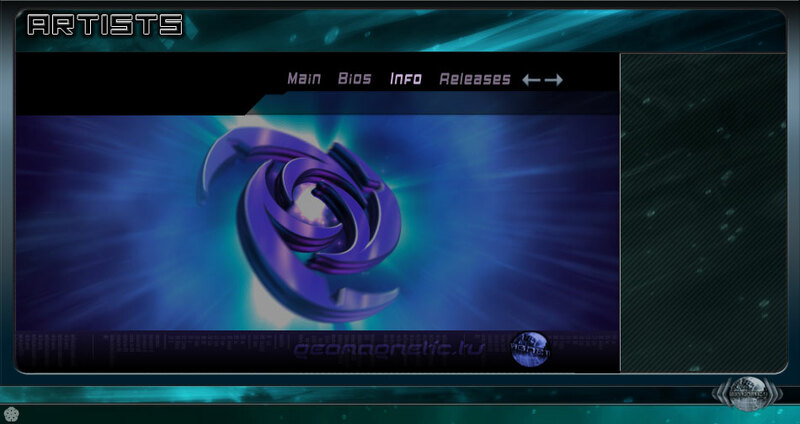 With the technique acquired throughout this time, they've embraced audio masterization in their activities, having worked for well known labels like Spun Records, Geomagnetic.tv, Goa Records, Caffix Rec, amongst many others. Together they deliver a performance filled with strong beats, alucinating rithms and voyages, always non stop!. They finish 2009 signing for one of the most renowned party promoters in Portugal, Crystal Matrix! In 2010 they start with the release of their 1st full album by one of the most renowned worldwide label, Digital Drugs Coalition!! Now they start 2011 with the release of their 2nd full album "Comic Book" by the one of the most renowned worldwide label,Geomagnetic.tv!!! They Also have been booked for several international gigs and also the FREEDOM FESTIVAL 2011 in Portugal! !